Almost all of the galaxy devices that Samsung has had under its sleeve for its Premiere event in London are either leaked or officially announced. 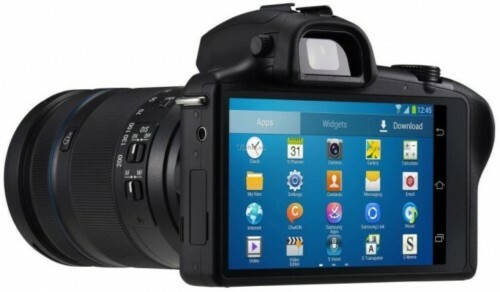 The latest in this series of revelations is Samsung Galaxy NX DSLR Camera, powered by Android 4.2.2 JB OS. 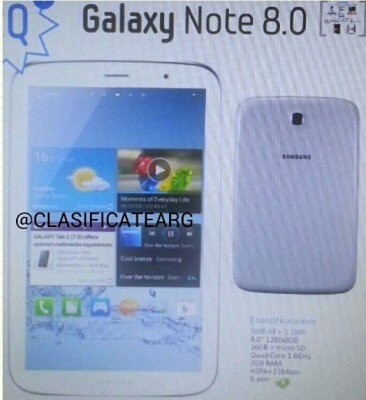 As previously confirmed by CEO of Samsung that another Galaxy Camera would be launched at the Premiere event, the leaked images here are indeed true. Samsung Galaxy S4 Zoom was kind of disappointing – Neither a perfect smartphone nor a perfect camera, it compromised on both the aspects. 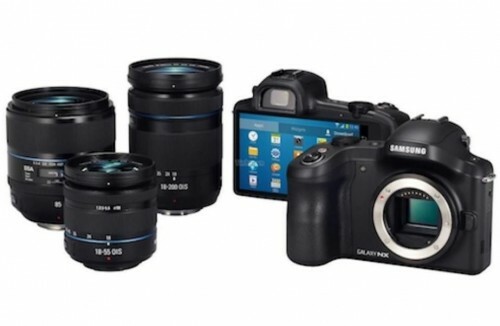 Samsung Galaxy NX is purely android mirrorless camera of DSLR-grade and it seems promising. It resembles closely to Samsung NX 20. 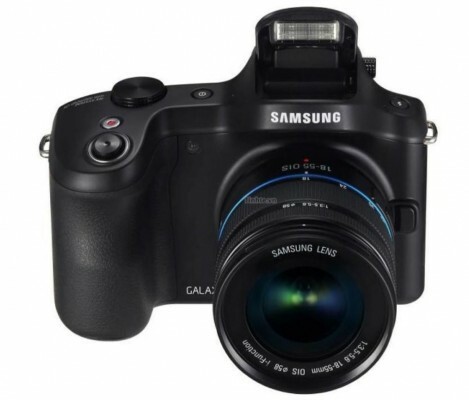 As rumored earlier, Samsung Galaxy NX has 20.3MP APS-C sensor with support for ISO up to 25,600. It will support full hd video capture as well. 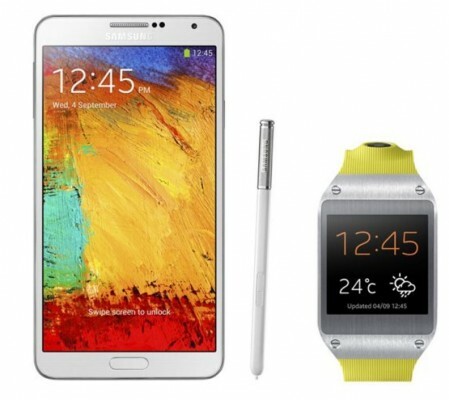 The display on this device is rumored to be of 4.3-inches and it is capactivie toushcreen SuperAmoled display. The resolution is supposedly qHD i.e. 960*540 pixels. It will feature the latest Android 4.2.2 OS. From the images, Samsung Galaxy NX mirror-less android Camera looks really beautiful. The build quality seems good as well. About its processor, we’re certain that it will feature high-end chipset. This is high-end android camera and nothing like Galaxy S4 Zoom. We also expect the cost to be higher. We’ll have more details about it at the Premiere event, so stay tuned with us! Do you like it? Express your opinion in comments!